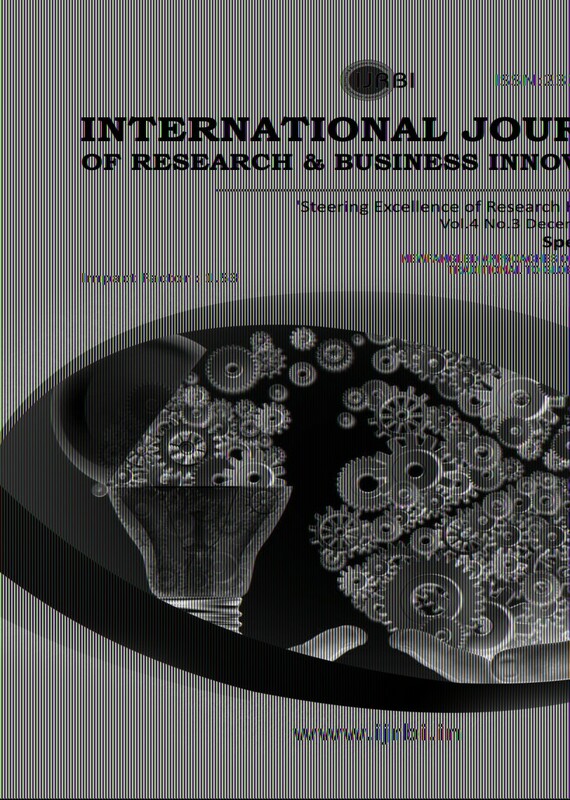 International Journal of Research & Business Innovation (Print Journal) is a half-yearly, international, refereed journal published with the aim to provide print copy publishing platform for the academia, management researchers, and management students to publish their original works. 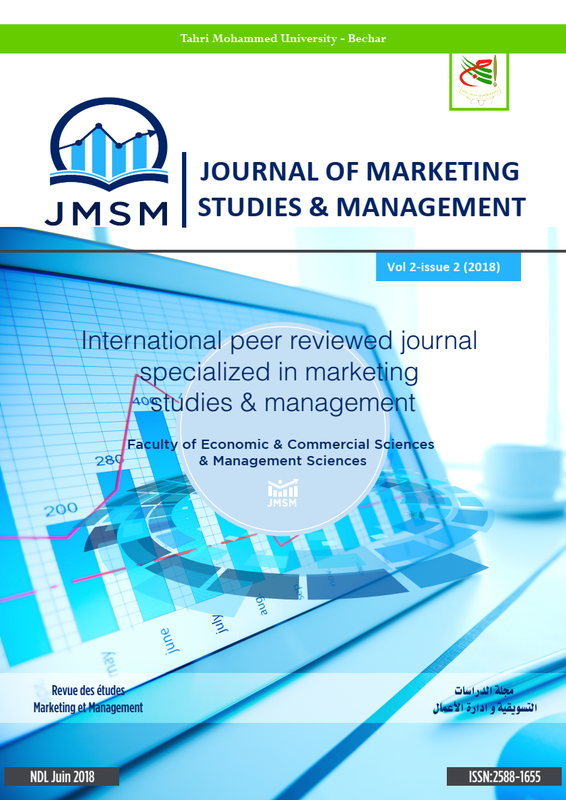 IJRBI focuses on publishing scholarly articles from the areas of management, management principles, recent inventions in management, company management, financial management, human resources, accounting, marketing, operations management, human resource management, statistics, international business, information technology, environment, risk management, globalization and related areas. 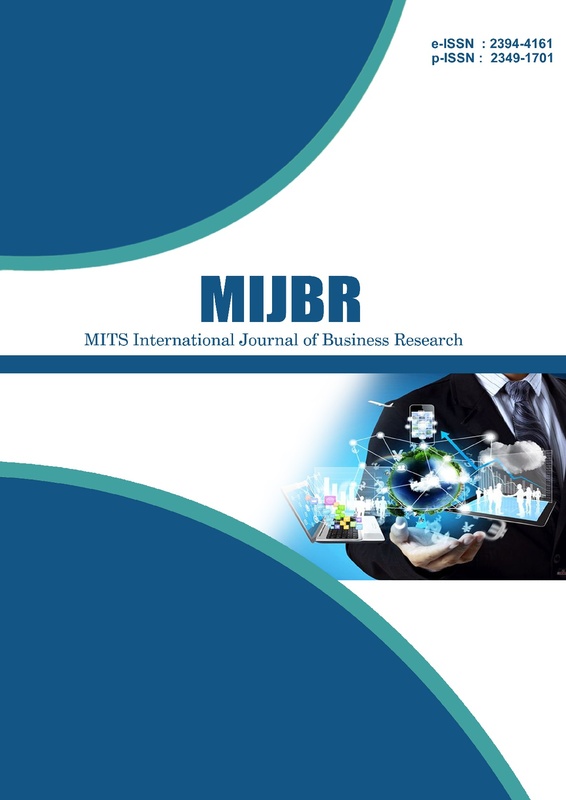 International Journal of Research & Business Innovation (Print Journal) seeks original manuscripts that identify, extend, unify, test or apply scientific and multi-disciplinary knowledge concerned to the management field.